IWASSA Co.: Samsung Simband open platform for developers. 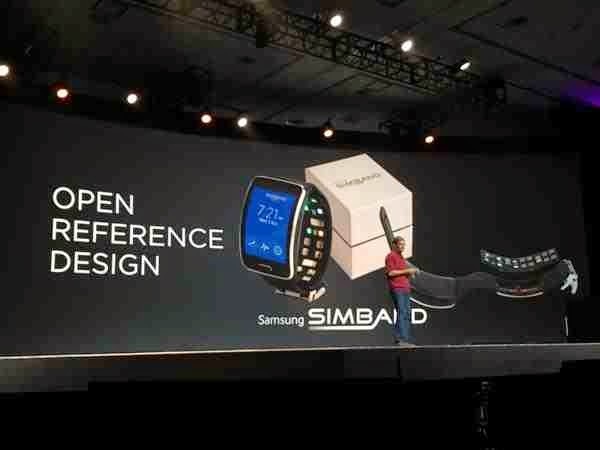 Samsung Simband open platform for developers. In May last year, Samsung announced a health platform that relies on the clouds Simband, a platform that will help companies or developers to develop the platform of the end, or put the final touches instead of working from scratch on the podium, which will save a lot of time for companies. Samsung today launched the development package for the platform, and this step will help Samsung as well as to know the quality of the applications of interest to developers, as it will allow them to access the sensors in devices such as Oxygen sensor and heart rate and body temperature.